Apparently I haven’t done a real video game related post at all this year? That’s crazy, I play games all the time! 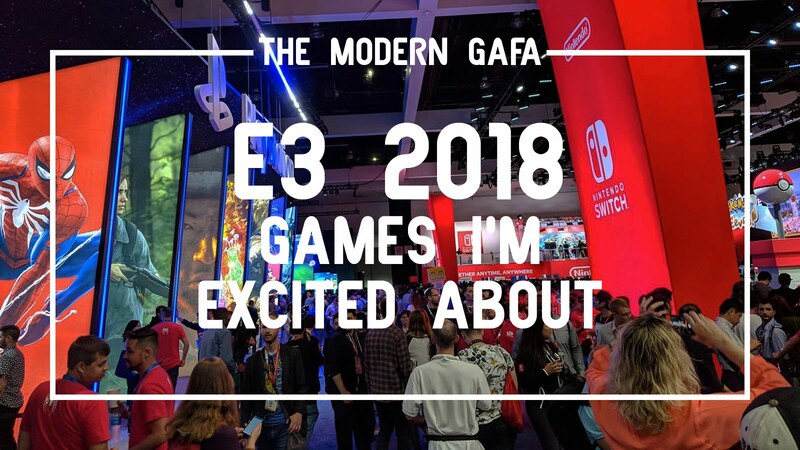 But with the Electronics Entertainment Expo having just wrapped up, now is the perfect time to talk about some upcoming games that I’m excited about! Okay, before we get started: I’m not going to provide thoughts on every game that was revealed or shown off. I am not really much of a modern gamer to begin with so I don’t care about most of them. These are just the games I would actually want to play. Holy crap it’s real! Skyrim turns seven this year and no amount of DLC, mods, ports, or remasters can truly satisfy our hunger for a new single player open world RPG set in Tamriel. Or is it set in Tamriel? We literally know nothing about this game except that it exists. Obvious choices for a new setting are the Argonian’s Black Marsh, the Kahjit’s Elswyr, or one of the elven domains. 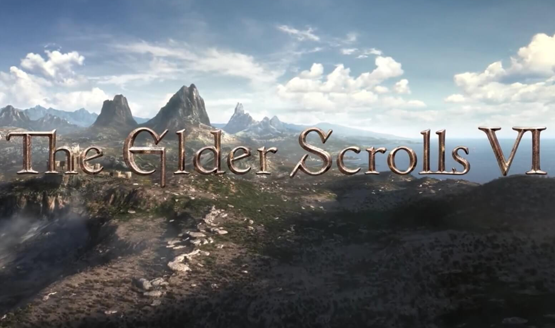 But some have already dissected the announcement trailer and deduced that we may be going back to High Rock and Hammerfell, the two provinces last seen in Daggerfall. No matter what, ES6 is coming and I can’t wait! This long rumored RPG from Bethesda has been on my wishlist since I first heard about it. I love The Elder Scrolls and would love a sci fi type game, but Fallout’s post apocalyptic setting isn’t really my thing.I would love a space opera RPG so much and Starfield looks to finally be answering my wish! This is apparently a sci fi RPG from the people behind The Witcher series. I’ve never played those games but I like cyberpunk stuff so I’m interested. When was the last good non-Lego Star Wars game? I’m not sure about this one either but I will hold hope since it’s supposed to be a single-player RPG, the exact opposite of the last travesty of a Star Wars game. Hopefully it’s a little less Bioware and a little more Bethesda. This just looks adorable! 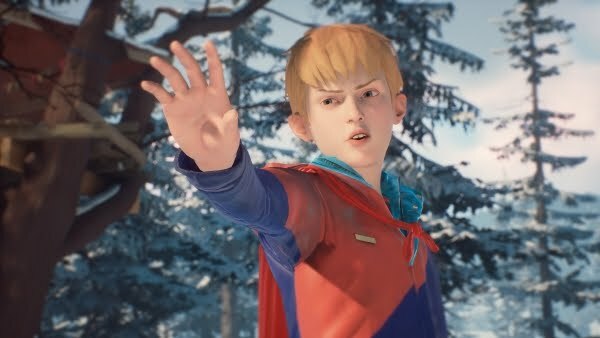 Set in the world of Life is Strange - which I love - this game looks like it’s just about playing around as a kid with an imagination. And it’s going to be 100% free at the end of this month! Can’t wait. I like the anime inspired visual aesthetic of Dragon Quest way more than Final Fantasy, but I feel like Final Fantasy gets character designs better. Dragon Quest heroes are always just guys in clothes, I can never tell if they’re generic character creator placeholders or actual fleshed out characters. I also don’t really have the time in my adult life for a classic grindy style JRPG… that doesn’t mean I want it any less! A video game based on Cyanide and Happiness? Hell yeah! It’s a 2D battle royale game like Fortnite but I’m totally okay with that! 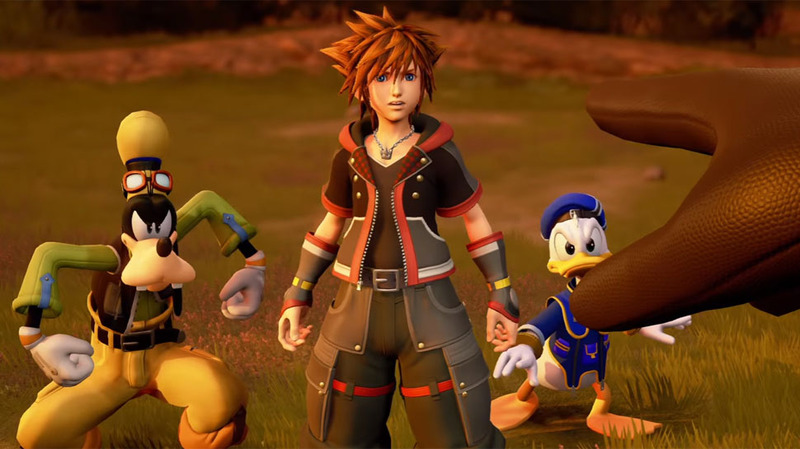 What games from E3 are you excited about? Let me know in the comments below! As a massive Star Wars geek and a fan of pretty much all the non-lego video games (I can't seem to get on with the lego games on a pc and I can't play consoles), I am so excited for Jedi: Fallen Order! A darker Star Wars game? Yes please! I loved Life is Strange as well so I would play this game.